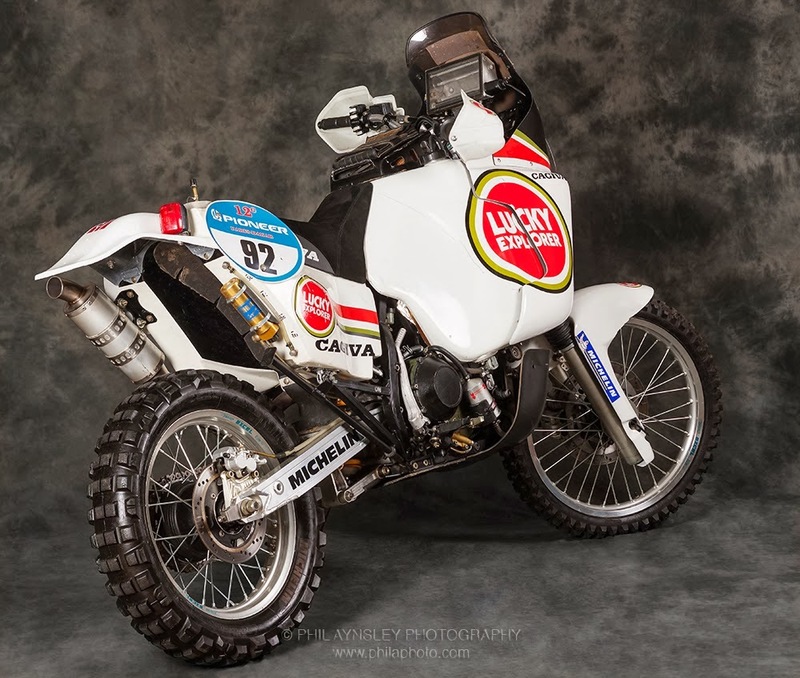 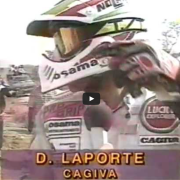 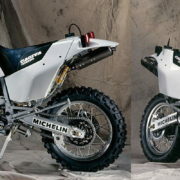 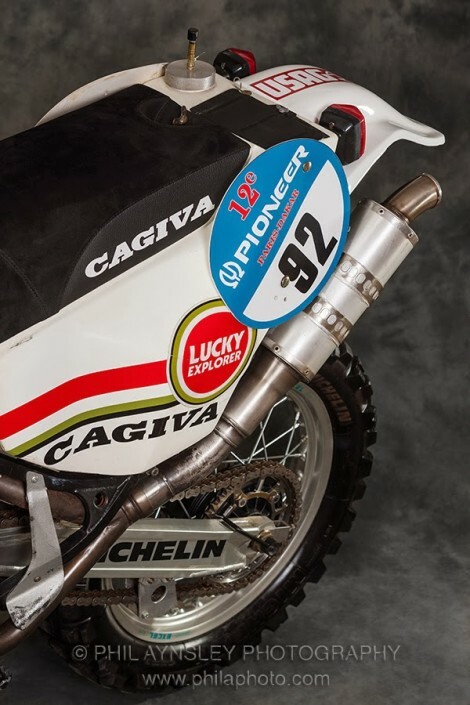 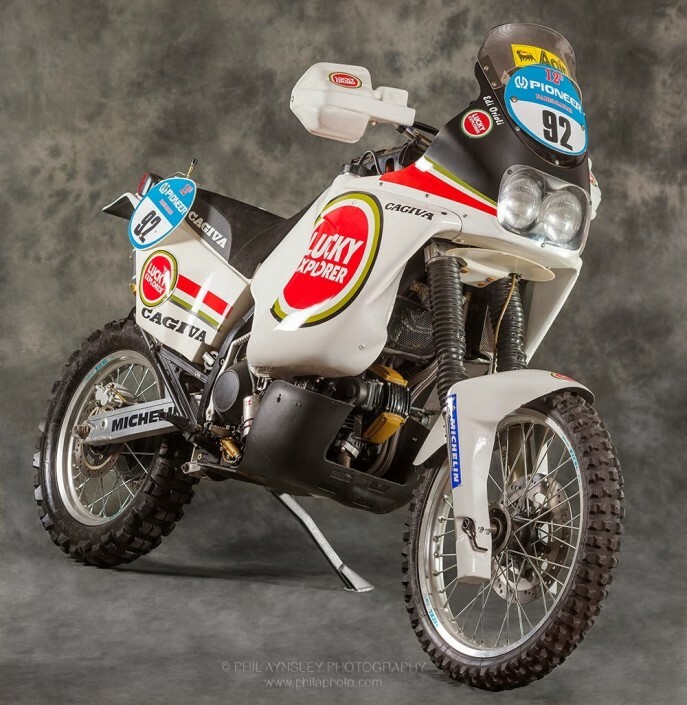 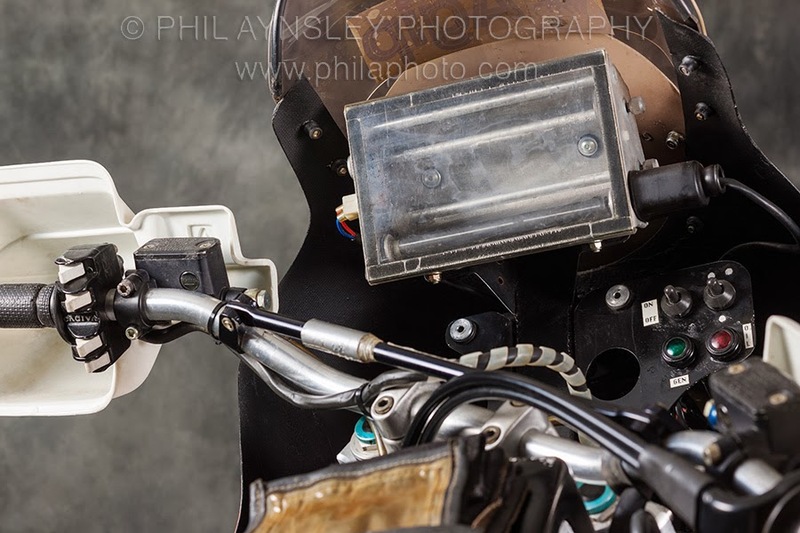 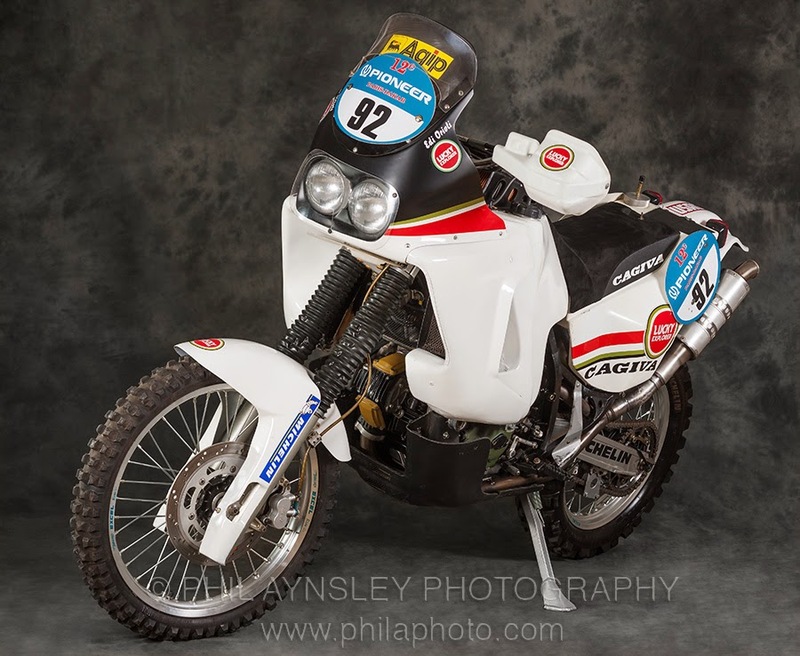 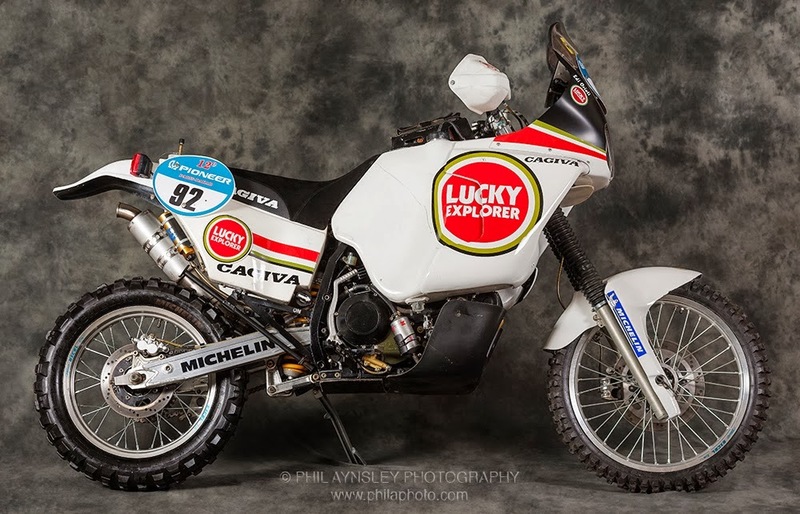 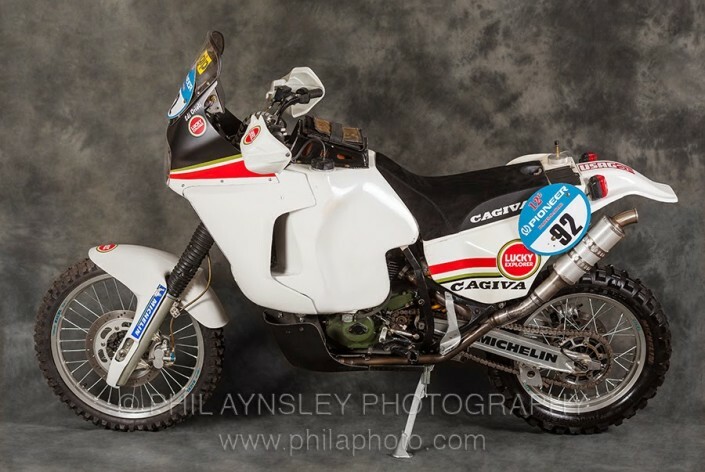 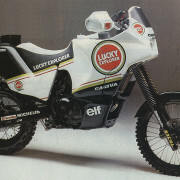 We are at the start of the Paris Dakar 1990 and Edi Orioli presents itself with a new Cagiva who seems immediately born under a good star. 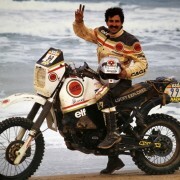 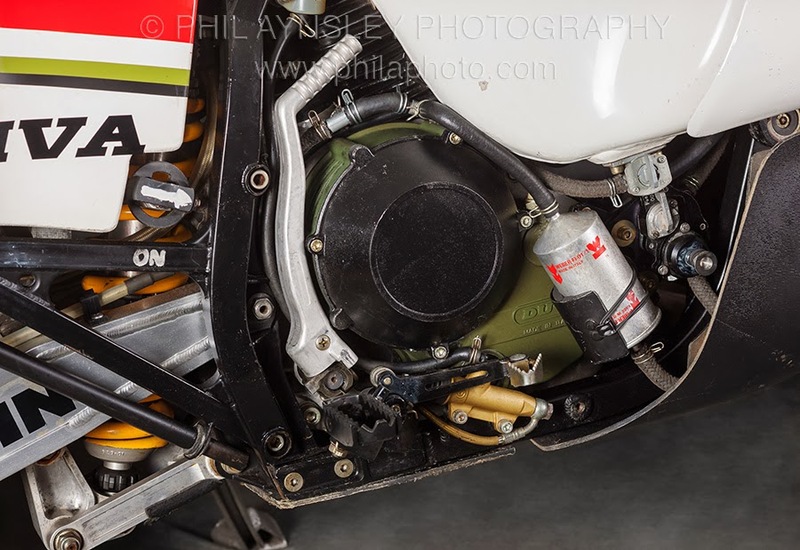 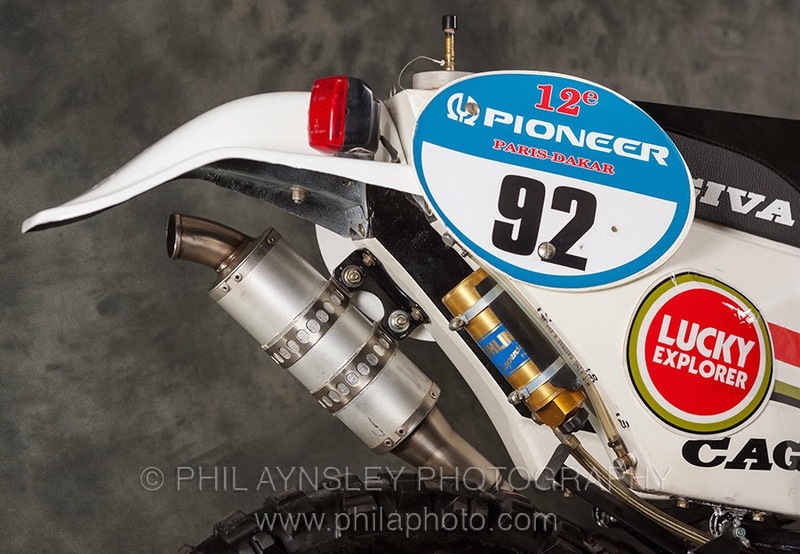 Peterhansel is put out racing in the Ténéré, Neveu disqualified, Anita falls. 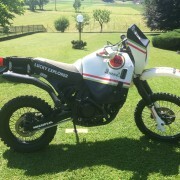 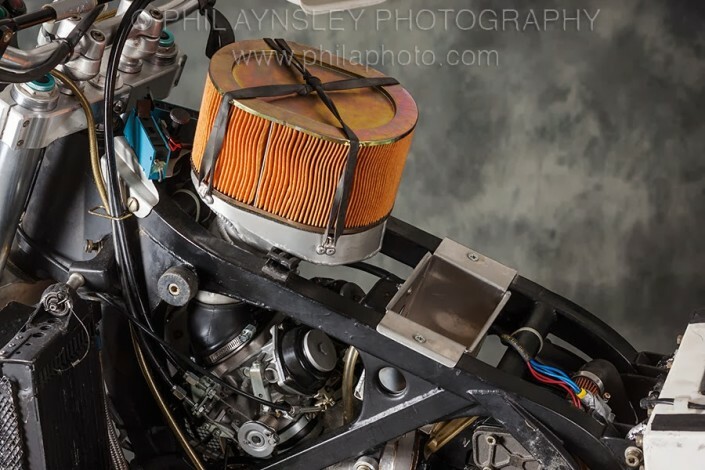 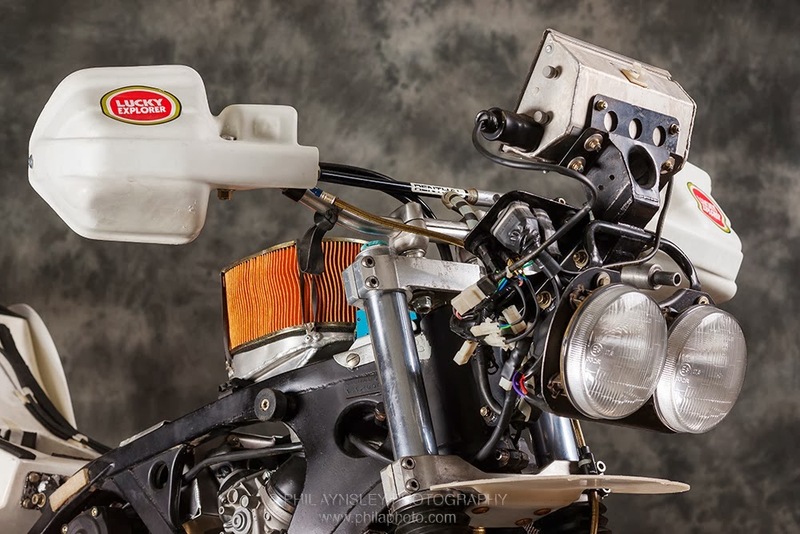 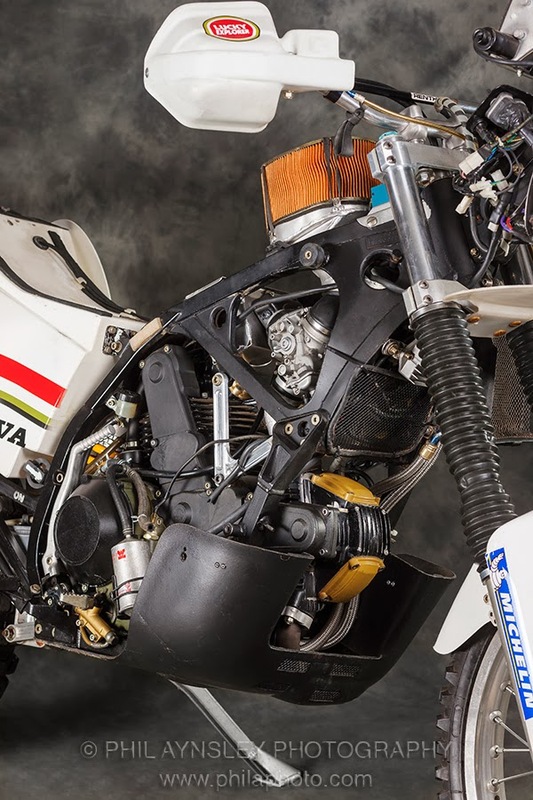 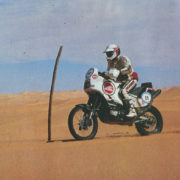 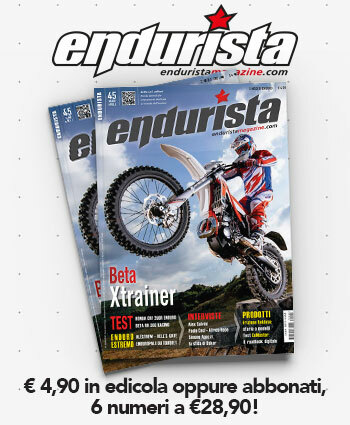 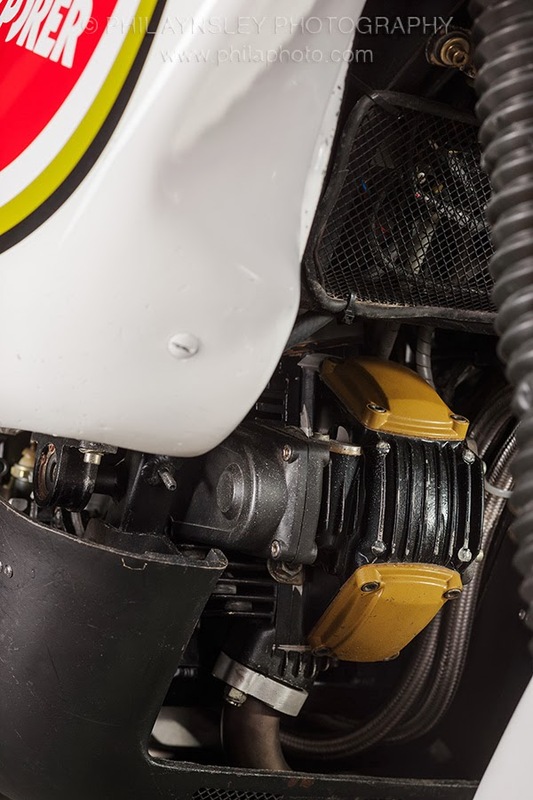 The Cagiva by Edi Orioli and Alessandro "Ciro" De Petri rage desert stages and take flight. 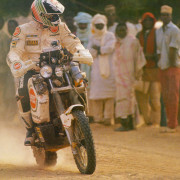 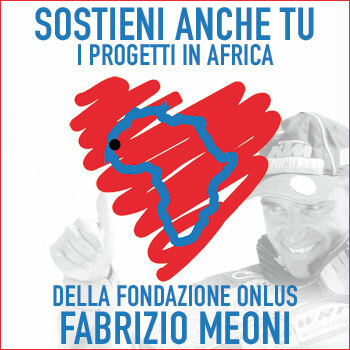 Orioli takes the lead in Ghat and definitively his advantage with the stage of Agadez that crossed all the Ténéré. 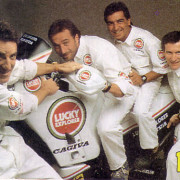 For the friulano is the second success, After that with the Honda in 1988, and it is also the first victory for Cagiva after six investments.